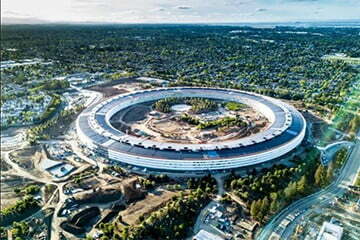 Apple issued a very stern warning to its employees about the consequences of leaking future product and software road maps. The confidential memo, which was leaked to the press, comes after a series of product leaks in 2017. The post Leaked internal memo warns Apple employees about the dangers of leaking appeared first on Digital Trends.